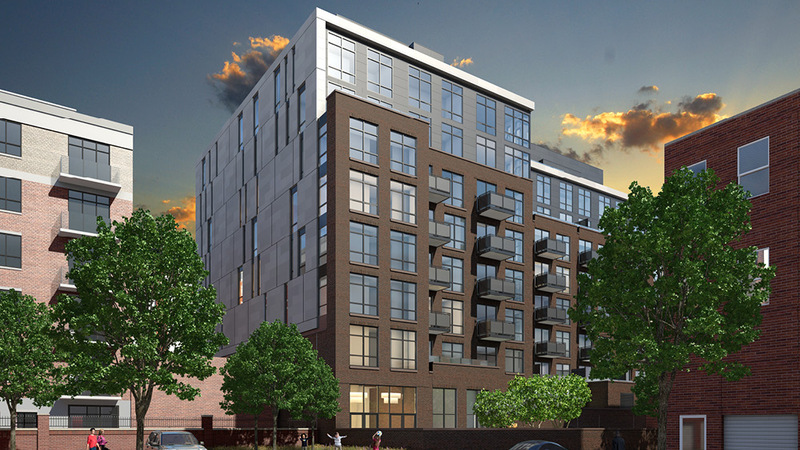 This 112-unit residential development is located in the burgeoning H Street, NE, corridor, which is quickly becoming a hub of dining and entertainment. The property boasts 6,000 square feet of retail space along H Street, and is expected to attract a restaurant tenant. Unimpeded views of the U.S. Capitol make this a highly desirable location. It is also commuter friendly, as it is accessible via the Metro at Union Station and the new H Street Trolley. 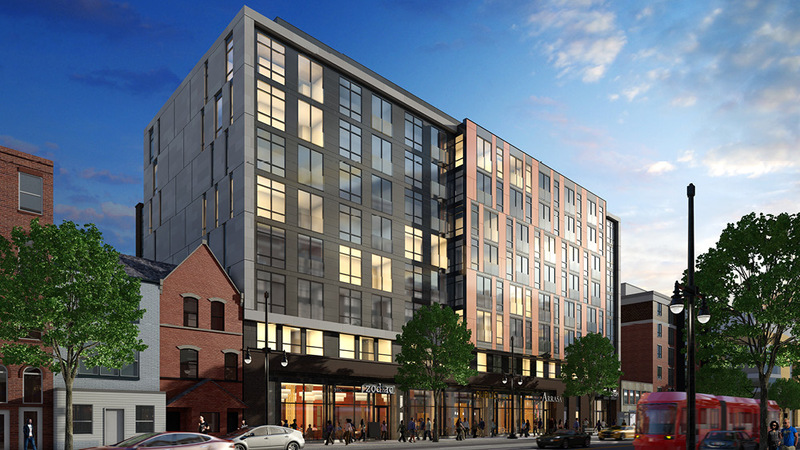 The project represents one of the final large-scale development opportunities on the H Street corridor. It is scheduled to deliver in Spring 2018.